The VANILLA explosion in every bottle comes from the infusion of Madagascar’s juiciest Vanilla beans! 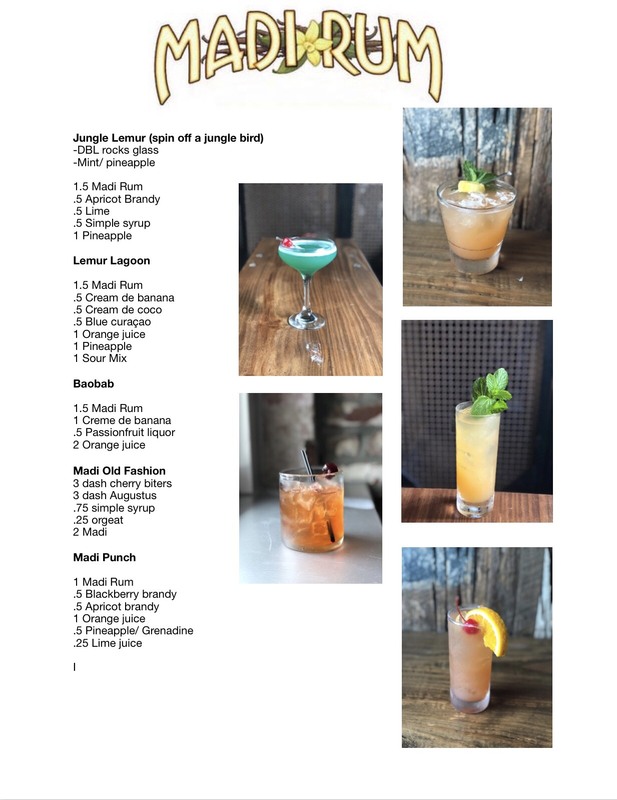 Each sip supports the local Malagasy farmers and the island’s endangered wildlife! So pop the cork for a good cause that leaves your taste buds tingling! We work with a Vanilla Importer called LAFAZA. LAFAZA works directly with the Malagasy Farmers and ensures that each bean is ethically farmed and purchased. The Farmers use sustainable farming practices that help protect the unique rainforest biodiversity in and around the Mananra-Nord Region, which is on the North-East coast of Madagascar. Rather than growing vanilla in a large mono-cropped plantations, LAFAZA vanilla comes from independent, small-holder farmers whose dense agroforestry systems act more like a healthy forest, and less like an industrial farm. LAFAZA invests back in their cooperatives, and helps build libraries and community centers in the rural forest communities where LAFAZA vanilla is grown. 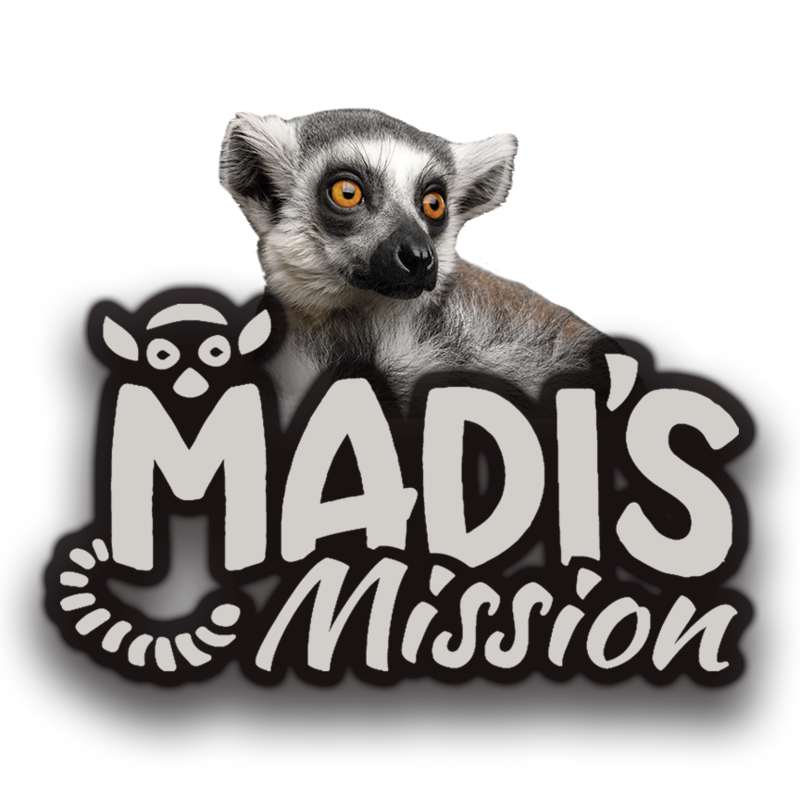 Madi is our beloved ring tailed lemur ambassador whose non-profit mission helps raise awareness for the dire need of conservation in Madagascar. With 80% of Malagasy wildland having been destroyed, Madi’s interactions help support forest restoration projects, eco-incentivizing local outreach, education programs and scholarship funds. See what Madi is currently doing to save his wild family!